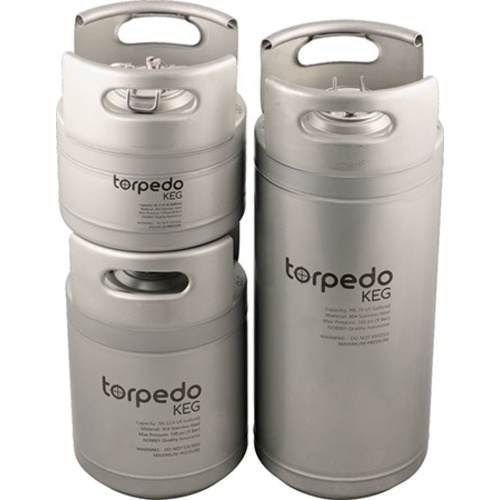 Torpedo Kegs are a lineup of Stainless Steel Ball Lock kegs. 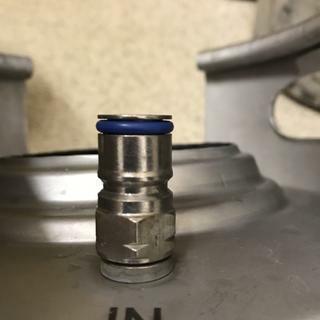 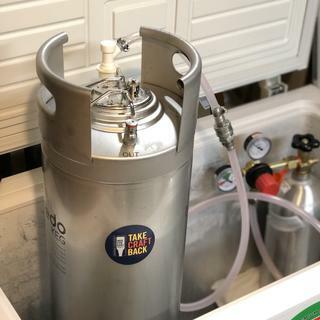 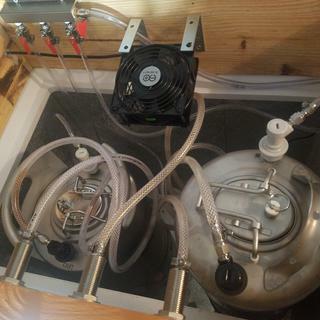 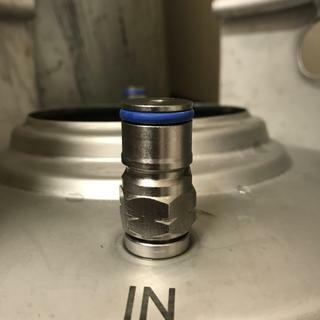 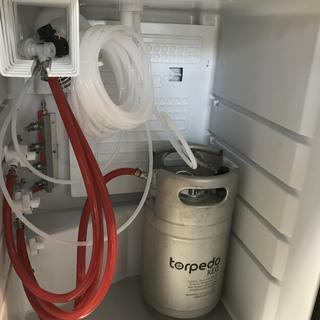 We've taken the features and solid construction of classic ball lock kegs (High Quality welds, pressure reliefs, ball lock fittings & Corny lid) and added a couple more. 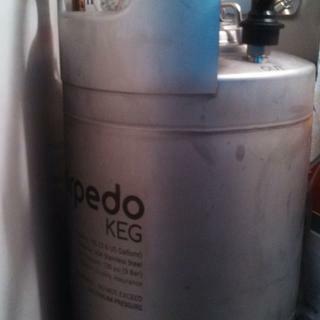 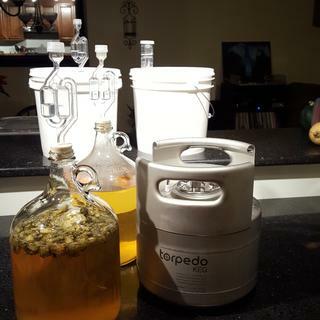 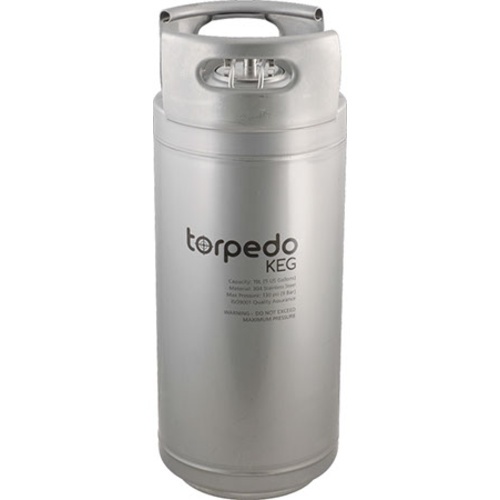 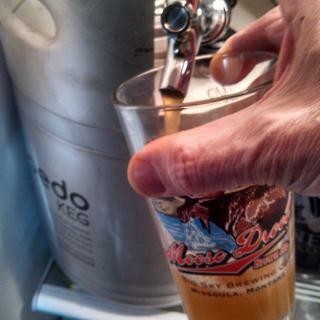 These are the patented torpedo kegs, and their quality will speak for themselves once in your customers hands. 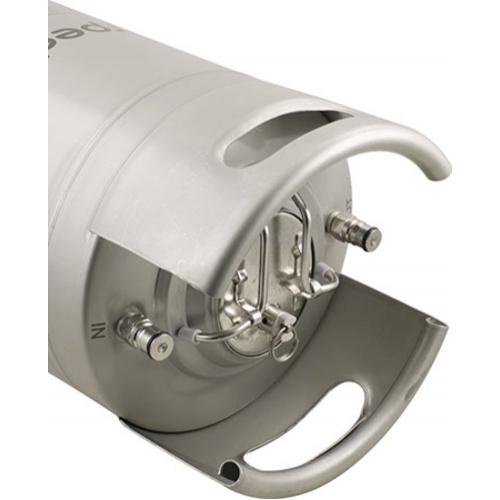 Laser welded 304 SS construction and rolled Stainless Handles guarantee years of trouble free use. 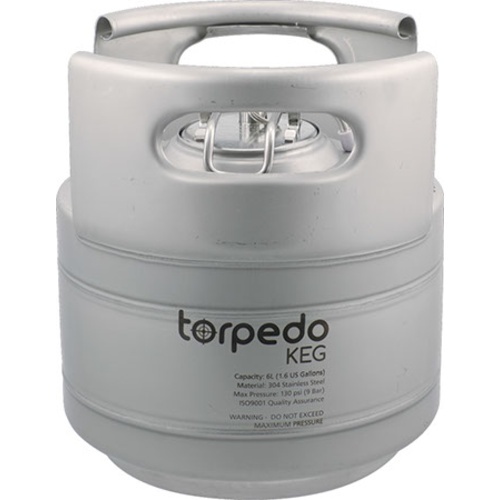 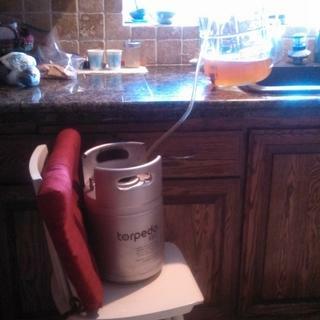 Taking you keg on the go? 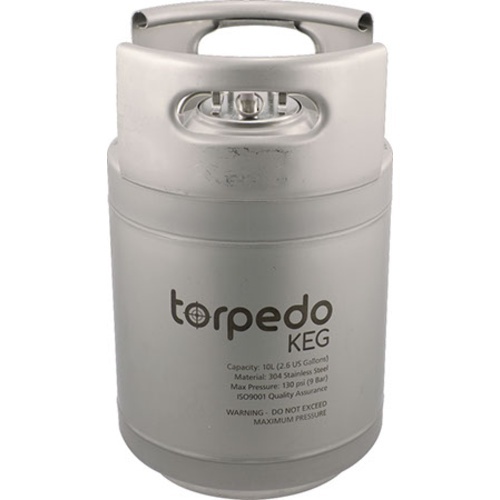 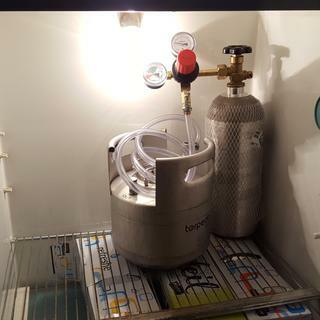 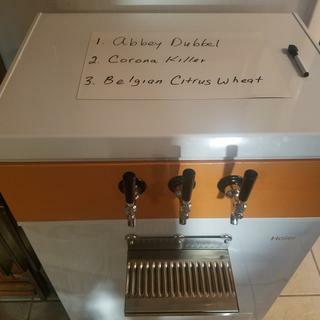 Don't leave home without a custom fitted Torpedo Keg Sleeve!